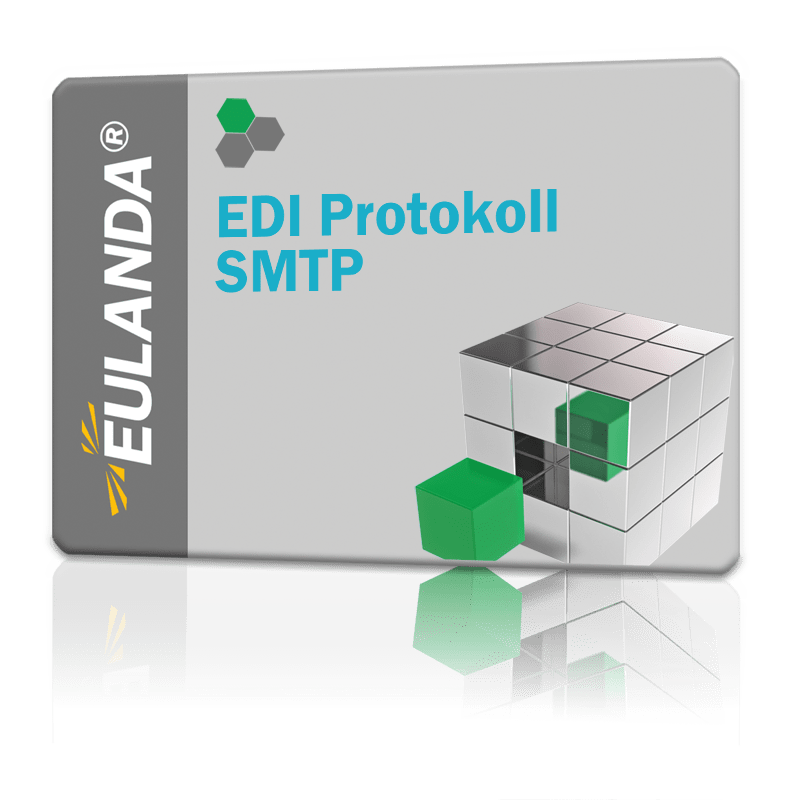 With this module, the basic EDI module is extended by the specific SMTP transmission protocol. The EDI basic module, as well as the partners and message types, generates EDI messages that are then transferred to the EDI partner. This SMTP protocol is such a protocol.